With a streamlined design and easy-to-use editing features, MovieMator Video Editor Pro automatically animates video with keyframes. 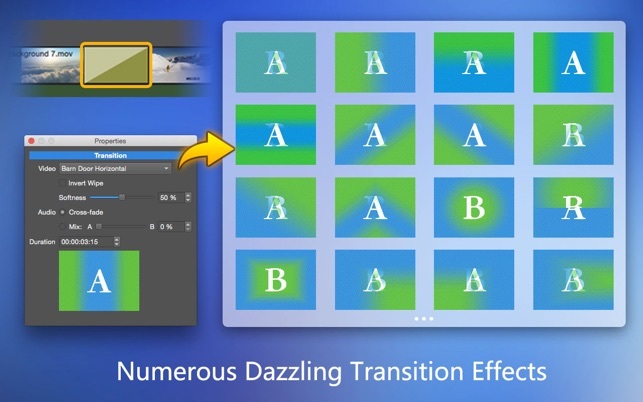 It easily creates a variety of eye-catching animation effects with 40+ built-in fixed filter effects and keyframe technology. It edits any type of video and audio clips in its native format to create fantastic family movies and high quality photo slideshows at the speed of thought. Besides providing the basic editing features like trimming, cropping, splitting, rotating, it brings to the table exceptionally advanced editing functionalities like video overlay (PIP), stabilization, etc. • Automatically insert animation keyframes, making it easy to master keyframe professional animation techniques. • With keyframe animation, dynamic effects are all under your control. • Basic editing features: merging, splitting, rotating, cropping, trimming, etc. 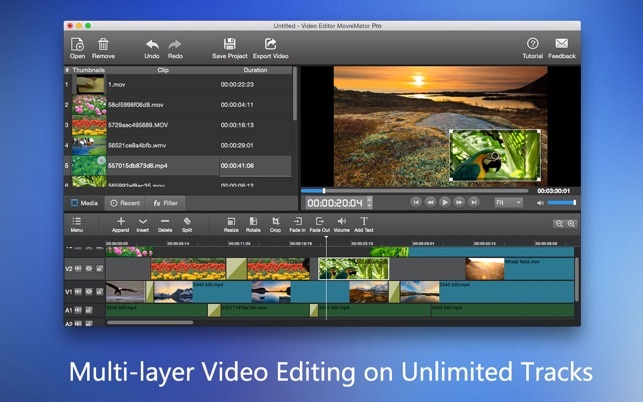 • Seamlessly assemble clips and adjust them frame by frame in the Timeline . 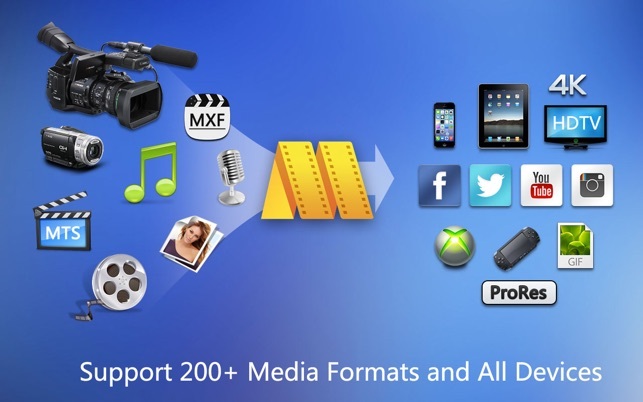 • Separate the audio track from a video file with ease. • Create colorful slideshows with photos, music and fades. 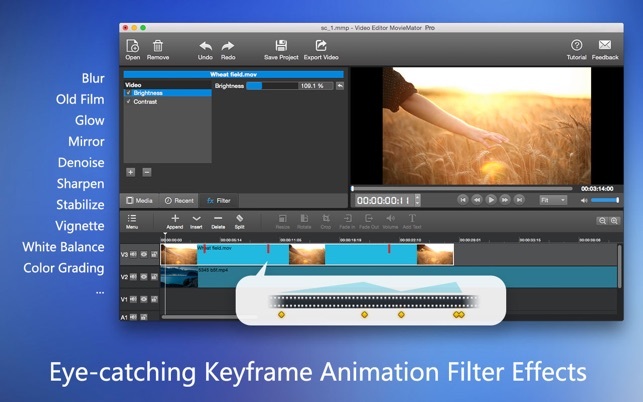 • Create fantastic animation effects with keyframe animation technology. • Play multiple videos in the same time with Picture-in-Picture effect. • Stabilize your shaky Action Camera footage in one click. 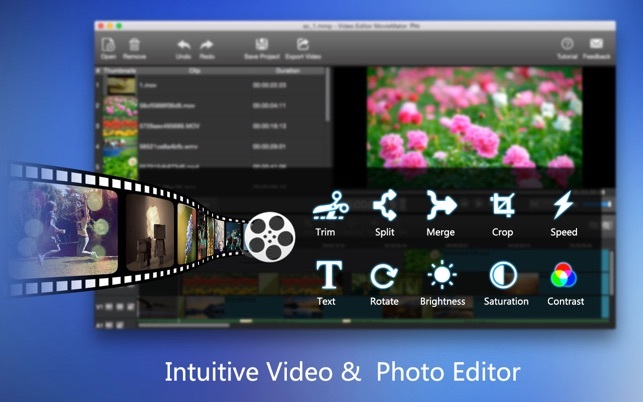 • Enhance your movie by adding personalized subtitles and dazzling transitions. • The interface of MovieMator is intuitive and Real-time preview feature ensures what you see is what you get. • Arrange and Trim all elements on the timeline by dragging and dropping. 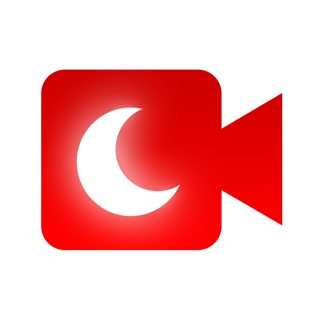 • Hide, mute, and lock the video /audio track with one-click. Awful, but I paid so I’m gonna have to use it. I first got the Lite version of the app because it looked promising, but after I was done making my ten minute movie, I downloaded it and it screwed uo the audio. It also only gave me five minuted of my movie. I get it; it’s the lite version. BUT THE APP NEVER GAVE ME A WARNING ABOUT IT. So, to not have wasted my time making the movie, I bought their $25 dollar pro version, and even that just led me to wasting my money. The app itself is extremely laggy. I made a twenty minute video recently, and it looked really good, but while I was working on it, it closed itself out. I expected a little tab to pop up saying it “unexpectedly closed and will be reopened,” because it’s closed out many times before. Never popped up, so I lost my days worth of work over this app. Also, I don’t know if it is just me, but everytime I try to save the draft, it saves the order and edits I made on the videos but never the actual videos or audio itself. What’s up with that??? But yeah, I would never recommend. We are really sorry to hear that. Concerning the crash issue, could you please send the crash report to us for troubleshooting? We'll work on your problem soon. Please save your project file when editing. The audio issue is caused by the inconsistent audio bitrate. Please right click to see the Sample rate and export with the consistent bitrate. Please contact our support (ip-support@effectmatrix.com) if this problem persists. We'd love to help. It’s no final-cut pro. But for its price, it allows for an adequate ability of manipulating your videos. Certain aspects of the program could be made more intuitive and tailor-made for a mac user, like when you’re scrolling on the timeline and it zooms in and zooms out or goes a random direction, as opposed to simply scrolling left to right with ease. Also, the undo option should be able to do undo literally anything you do within the program, not just certain actions. I also found when cropping a video size, I pressed Undo and the image returned to its previous size, but the number values didn’t change. It’s also not clear how to add text to your videos. Certain aspects, bugs and general intuitiveness is what keeps this from being a 5 star app. But again for its price it gets the job done, and thank you to the developers. Edit: There are so many bugs, you guys have to go through and fix this thing. Thank you so much for your feedback. 1. When you scroll on the timeline, it will zoom in&out, but please place your curser near or on the clips. If the curser is in the right bootm of the timeline panel, it will only scroll between the tracks. 2. We'll fix the undo issue in the future update. 3. 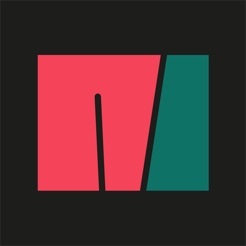 To add text to the clips, please check http://www.macvideostudio.com/how-to-add-text-annotations-and-subtitle-to-video-on-mac.html 4. You are always welcome if you have any proposals. Thank you again. Amazing!!! 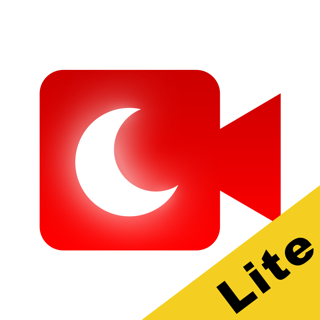 My go-to app to make videos! I totally like it. The app does what it says and have all the features I need to edit my family videos. Used the basic free version for months and I am really happy with it. Compared other tools, cropping, resizing, spliting, making PIP, creating transitions and exporting videos have become easier and quicker to me. Thanks goes to the developers and technical support. Every time I have questions, I can always get prompt response from their technical support. After several updates, the basic has become more and more stable and much easier to use now. I recently bought the Pro verison as it’s on sale, really a good bargain. The Pro version never shuts down and has more filters like color adjust, noise reduction which I use a lot. Now I can make perfect videos and all my family like the videos I made with MW Pro. Highly recommend!